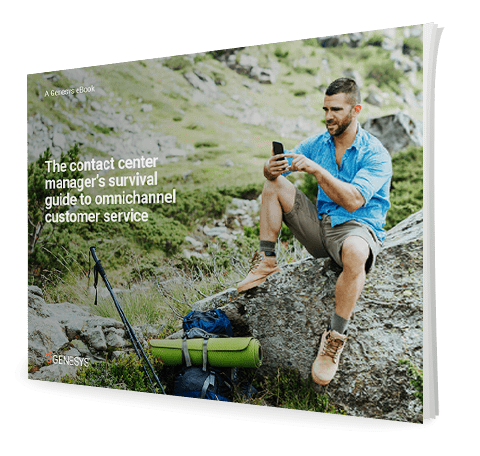 Is your contact center prepared to deliver omnichannel customer service? Are you aware of the dangers and pitfalls? Do you have the practical advice and essential know-how to create a 360-degree view of the customer in order to accurately anticipate their needs and create an omnichannel vision?